We're proud to have Heusinkveld Engineering on board as the main sponsor for this track. Heusinkveld produces high-end simracing hardware, and is quickly becoming one of the biggest names in the industry when it comes to pedals, shifters, and handbrakes. 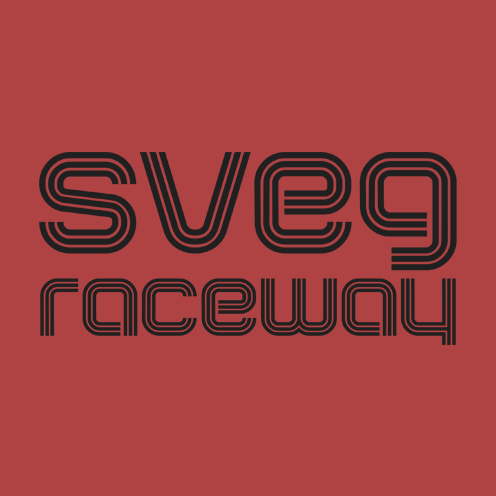 As our main sponsor, their banner is featured prominently on the race track and will remain there for all future updates of Sveg Raceway for Assetto Corsa. The Sim Channel is the dev's own little YouTube channel, including videos about the development of Sveg Raceway. Check it out and if you like what you see, subscribe to the channel!